Successful CRM- In the Gartner 2018 CEO and Senior Business Executive Survey, growth remains the CEO’s biggest priority. Yet, only a small quantity of corporate leaders are successful in driving growth and sustaining that growth. A company can grow in one of two ways. It can add new customers or it can generate more business from existing customers. Leaders like to start with new business. I get it. It’s exciting. But considering it costs five times more to land a new customer than it does to keep an existing one and the odds of successfully selling to a prospect are between five and 20 percent, that’s not promising. Now, consider your existing customers. Your customers know you and they think of you as their trusted advisor to help them meet their desired outcomes. In fact, the probability of successfully selling to your existing customer base is between 60 and 70 percent, and they’re also 50 percent more likely to try new products and spend 31 percent more compared to new customers. Focusing more resources on existing account expansion seems like a no brainer. Yet, companies tend to prioritize acquisition over existing account expansion. This is what Alpine Investors found. When it analyzed the priorities attributable to acquiring new customers and growing existing customers across its portfolio, it saw roughly 70% of revenue-oriented priorities were focused on attracting new customers while only 30% were focused on generating more revenue from existing customers. A similar prioritization was identified in the Miller Heiman CSO Insights’ Selling in the Age of Ceaseless Change: The 2018-2019 Sales Performance Report. It found that capturing new accounts was the most often cited priority (57.3%) of almost 900 global sales leaders who participated in the study, even though revenue from new customers accounts for only 29.9%, on average, of total revenues. However, the second most important objective for sales leaders to meet their goals was increasing the penetration into their existing accounts, comprising 70.1% of total revenue. This amount is larger than in previous years. Organizations continue to struggle with lead generation and new account capture, making them more reliant on existing relationships. The growth in existing-customer revenue comes from expanding existing accounts rather than improving account retention. Despite the importance to the organization, leaders reported large and consistent gaps in the ability to expand existing accounts. In fact, only a third (34.6%) of respondents felt account expansion was a strength for their organization. Account management continues to be a vital element of sales strategy. However, competencies which drive successful account management need improvement or major redesign in half of the sales organizations. The biggest driver of success in reaching sales goals is having a dynamic process for account management and sales. Sales and key account management need to rapidly adapt to new conditions, including more discerning buyers, disruptive or new technologies, marketplace uncertainty, changes in buyer needs, stay ahead of competitors, etc. Without this constant revision of the key account plan, you cannot expect to maintain your status with the customer in the long-term. A dynamic process is a proactive way to avoid obstacles and tackle challenges before they become serious issues. By observing the relevant data, you can look into changes that are occurring and tweak your key account plan to make it more suitable for what’s to come. 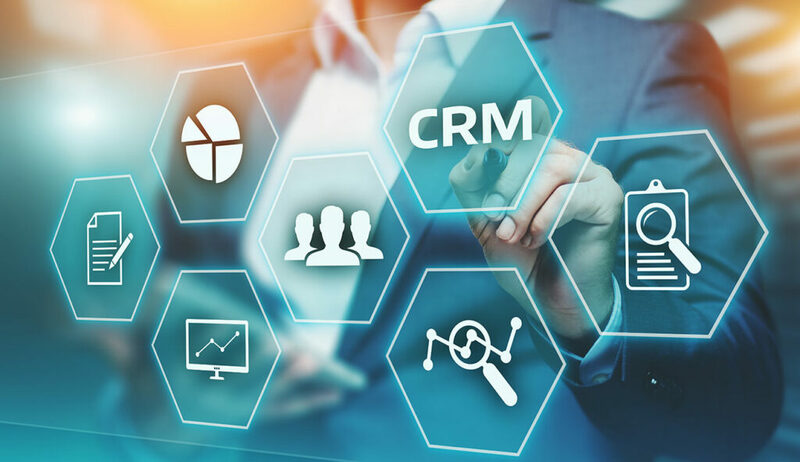 The post Why Your CRM Isn’t Enough for Successful Key Account Management appeared first on erpinnews.